A clean economical sedan with good backseat room. It's a two owner, good tires, no accidents and and was well maintained. 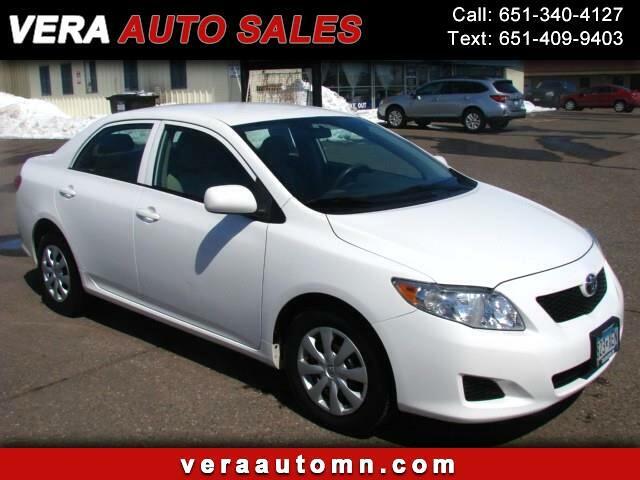 Call Vera Auto to arrange a test drive and/or financing. 651-340-4127.